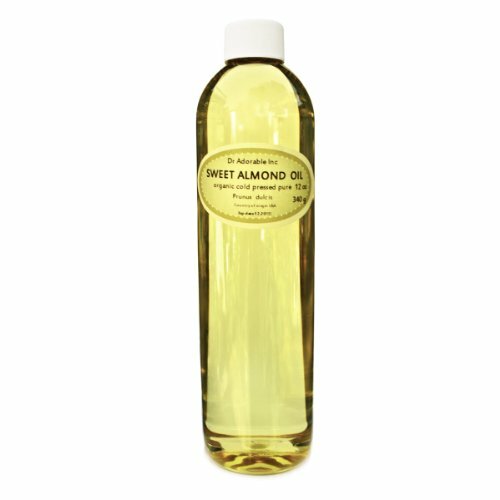 With a high nutritional value for the skin, hair and nails, the sweet almond oil is a healthy alternative and cost-effective beauty and well-being. 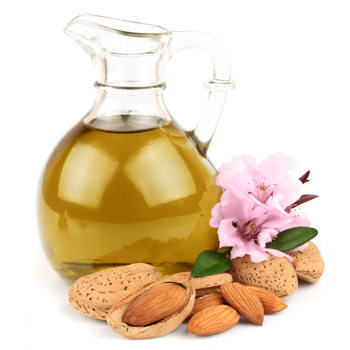 Due to the presence of nutrients such as vitamin E, B, A, folic acid and arginine, the sweet almond oilhas many benefits for health and for beauty, being one of the natural products most commonly used in cosmetics, today. 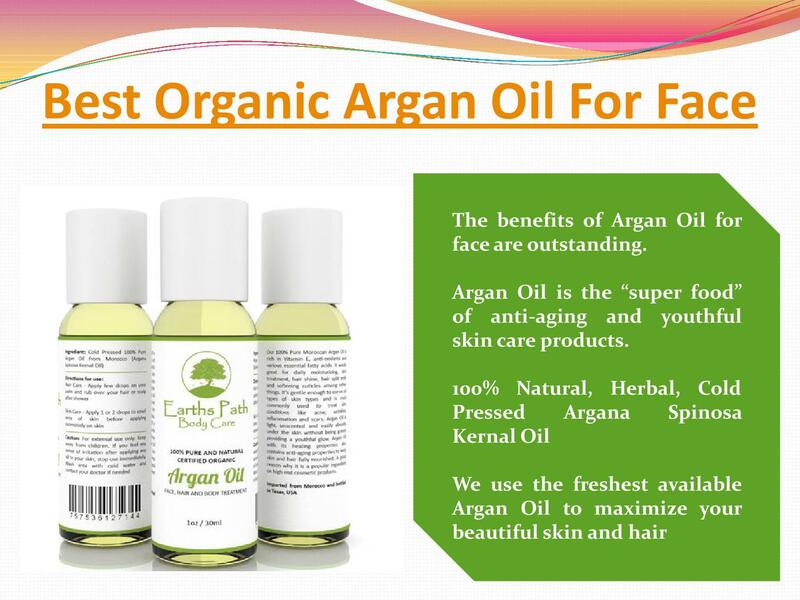 Its application is very wide: it is on the skin, on the face or in the body, as it is a perfect moisturizer, especially for the drier areas such as knees, elbows and feet. Also has emollient properties, which favour the retention of water in skin, keeping it hydrated. Gives brightness and softness to the hair strand. 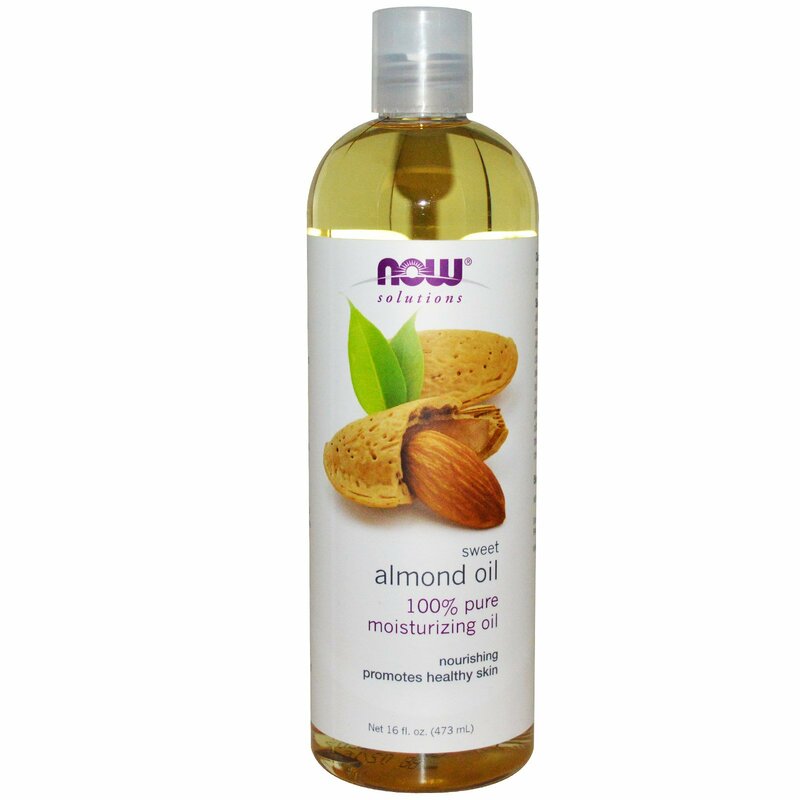 The best time for application of almond oil is after a bath. The pores are more open and the product can penetrate well in the skin. The ideal time is to do it at night, to the extent that the body is less exposed to particles, which can accumulate and foul the skin. The suggestion most effective way to hydrate your body is to add a few drops of sweet almond oil to your body moisturizer. To the regions of squamous of the skin, pass the sweet almond oil and gently massage until you can verify their complete absorption. In the case of stretch marks, sweet almond oil has a power of preventive. 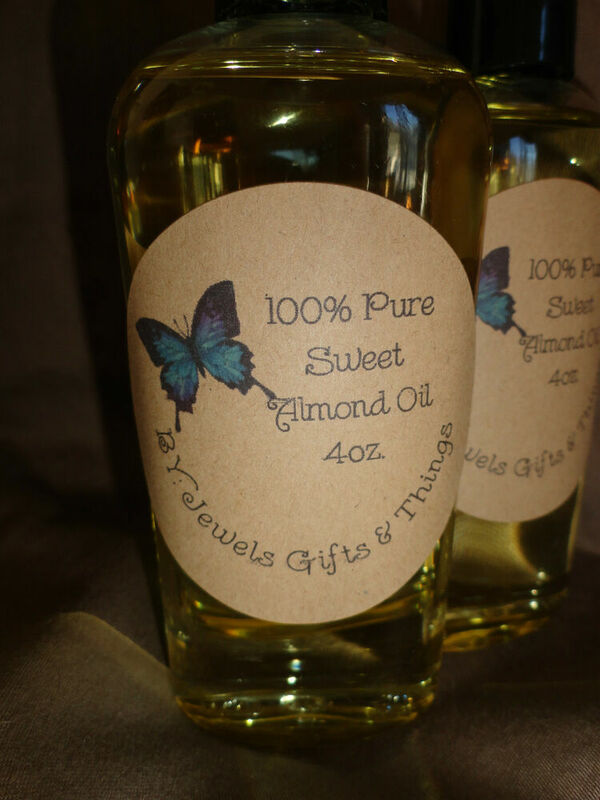 Cuticle ressequidas, pass a few drops of sweet almond oil and rub gently, preferably before going to sleep. It is still a last tip for anyone who is a fan of aromatherapy: the sweet almond oil can be used as a basis for diluting essential oils that, by themselves, are very concentrated. In addition, you will be left with a single le and the original are scattered throughout your home. 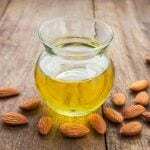 HOW TO USE THE SWEET ALMOND OIL IN YOUR HAIR? Apply the sweet almond oil in my hair dirty and dry from the length to the ends, strand by strand, without forgetting the scalp. Let sit for about 30 minutes. Then wash your shampoo and conditioner usual. Apply the sweet almond oil in the root of the hair and massage well. Let stand for 5 minutes and then with a fine comb, comb as well pulling from the root towards the tips. The dandruff will start to disappear gradually. Finish with a shampoo anti-dandruff to enhance the treatment. 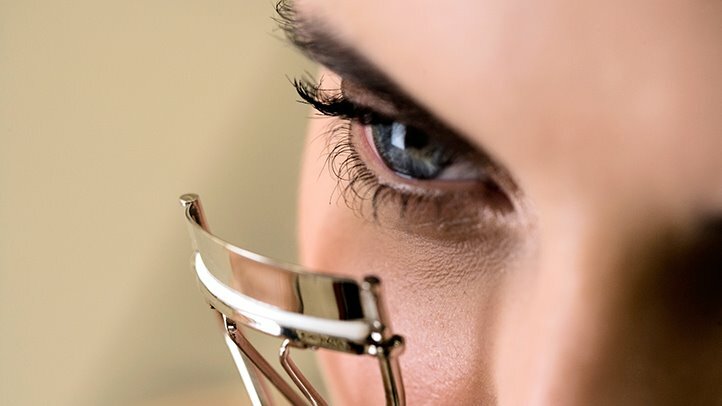 … But with the tips dry before going to sleep put a few drops of almond oil soces at the tips, and do light massage for the oil to penetrate the strands. This helps prevent breakage during the night. 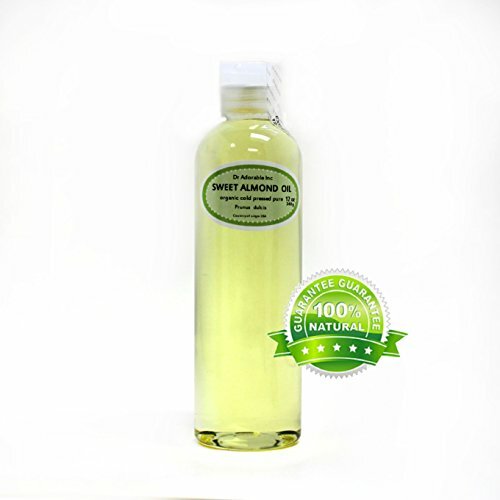 Pass the pure oil directly to the hair can provide recovery of damaged hair and decrease volume. However, to avoid staying with an appearance heavy and greasy, the best is to always use the sweet almond oil and then wash normally. 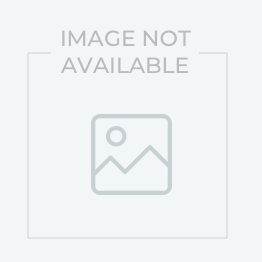 Choose the Best Bath Soap!